The principal resident surgeon at Beverly Wilshire Hospital, Dr. Jalil has over 25 years’ experience as a Plastic and Reconstructive Surgeon. He is extremely experienced in longer surgeries and multiple or combined procedures. Dr. Jalil has a great deal of experience in all areas of cosmetic surgery and is a specialist in complicated reconstructive cases. We highly recommended him for Facelifts, Breast Augmentation (Reduction and Reconstruction), Liposuction and Abdominoplasty. He has had excellent results from his Facelifts and Facial Liposuction ("Buccal Fat" removal), always giving patients a very natural, refreshed result. 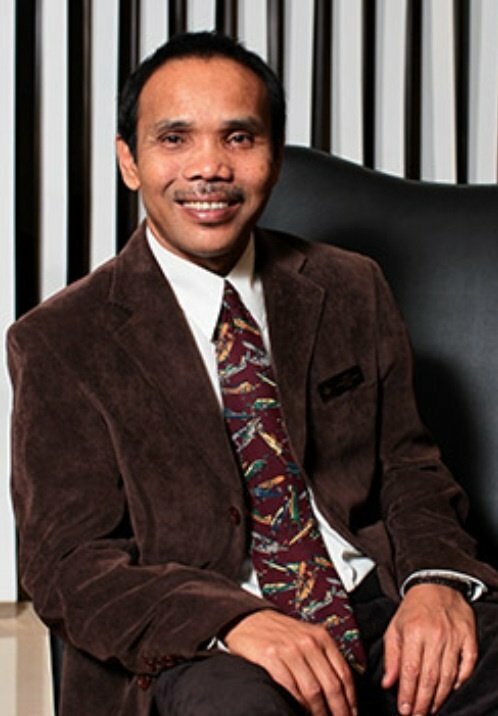 Registered with the National Specialist Register, Academy of Medicine of Malaysia, Dr. Jalil has been a member of the elite Malaysian Association of Plastic, Aesthetic and CranioMaxilloFacial Surgeons (MAPACS) since 1993, holding several important posts within that time.